What are the creativity workshops all about? Silke guides us through visualization exercises and several interaction practices until we connect with what each one of us is and feels, developing awareness of one’s own creative potential, which we can then apply to our personal as well as professional lives. The workshops are dynamic and fun, aimed at a broad audience: anyone who simply wants to let their creative freedom flow, and apply it to their life. 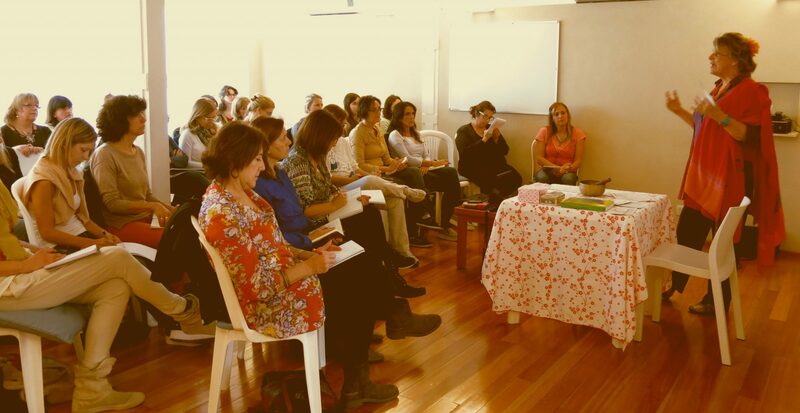 Due to their 4-hour format, Silke teaches these workshops in different parts of the country and abroad. They have a maximum capacity of 50 participants. No matching events listed under Talleres De Creatividad. Please try viewing the full calendar for a complete list of events. to receive all news of upcoming workshops.